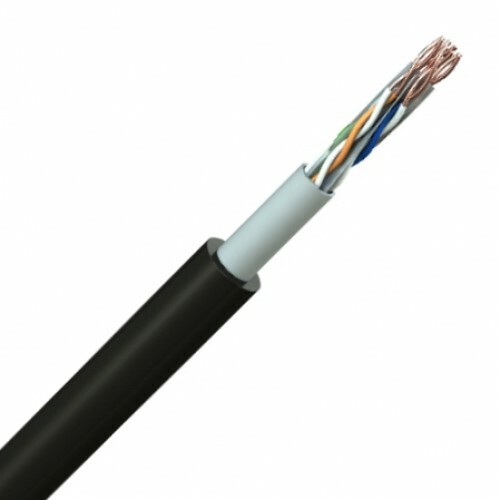 Manufactured for fixed installations, range of duct grade or armoured Cat-5 & Cat-6 cables with heavy jackets of polyethylene to provide protection against moisture and increased the cable strength. 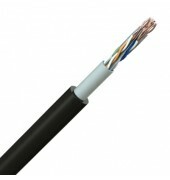 Ideal for running through ducts, up the side of a building or up masts. The armoured version is great for direct burial or vandal-plagued installations.